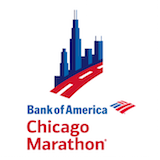 Complimentary entry ($50 value) into the event (race fee covered by Imerman Angels)! 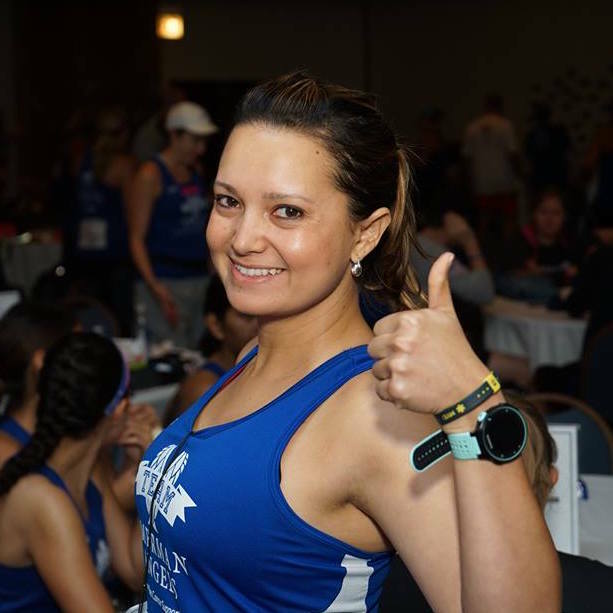 Team Imerman Angels gear including: Team Imerman Angels Kelly green Shamrock Shuffle technical t-shirt (once you raise a minimum of $350) and more. And, most importantly, the knowledge that you are helping provide one-on-one support to cancer fighters, survivors and caregivers. 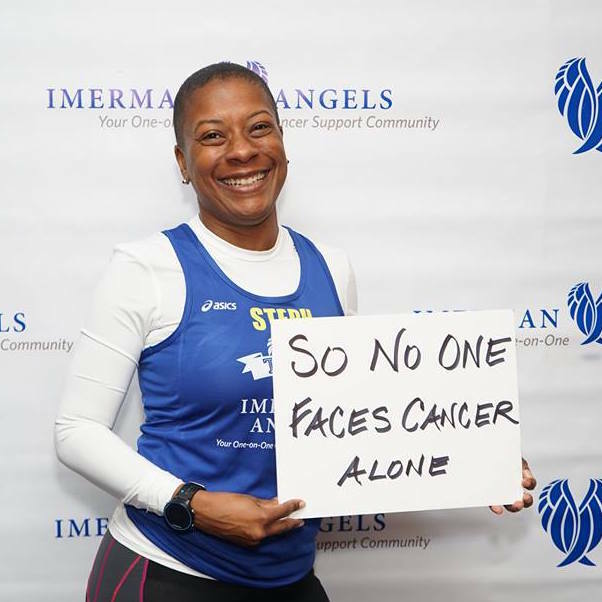 When you join Team Imerman Angels you help Imerman Angels further its mission of providing personalized connections enabling one-on-one support among cancer fighters, survivors and caregivers. 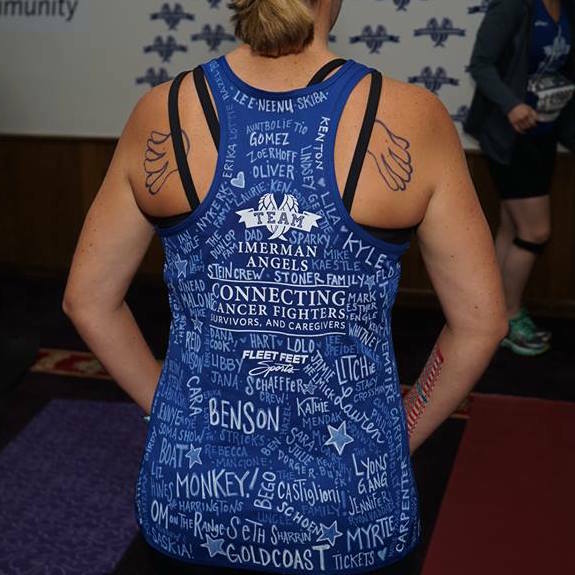 We invite you to to join over 300 Team Imerman Angels making a difference in the lives of those impacted by cancer and to be a part of an amazing team creating awareness. 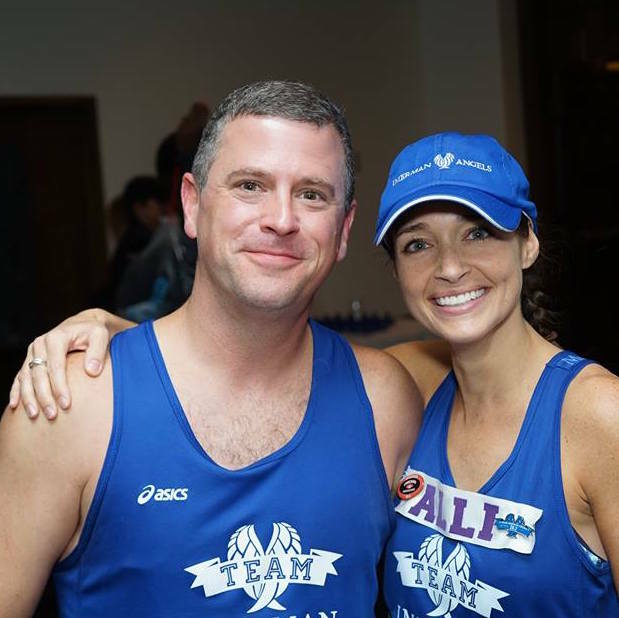 ​Team Imerman Angels is a group of individuals who participate in events including 5K / 10K's, half marathons and marathons to triathlons, cycling events to literally any type of event that they are interested in. 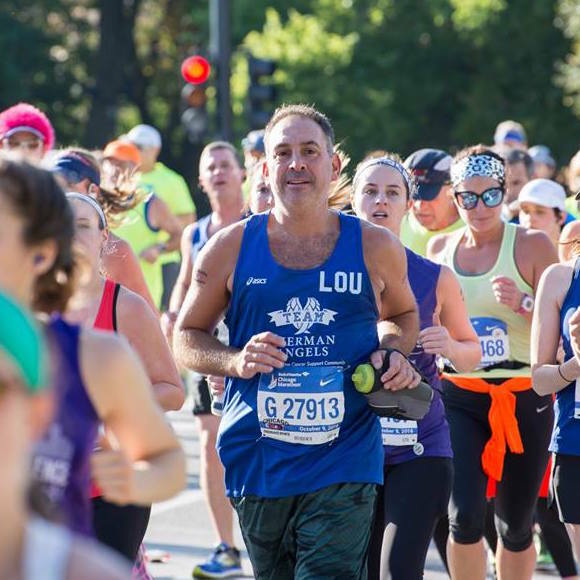 Through these events, participants increase awareness of Imerman Angels and raise much needed funds to enable Imerman Angels to provide its services to those impacted by cancer so that no one faces cancer on their own. 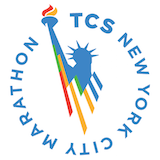 ​Join our team for any of the events listed below or create your own opportunity through our "Any Race, Any Sport, Anywhere" program.